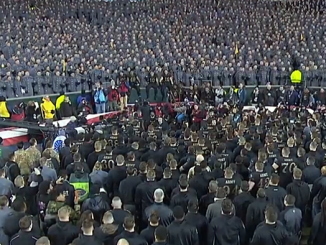 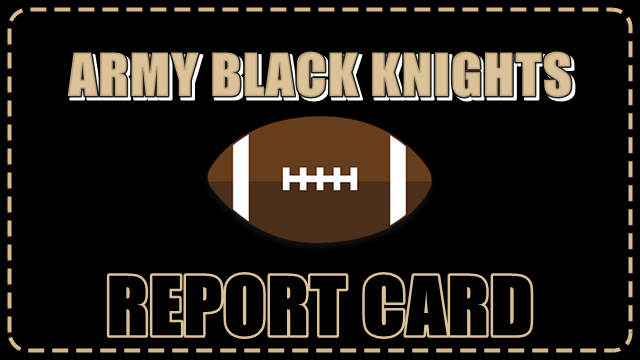 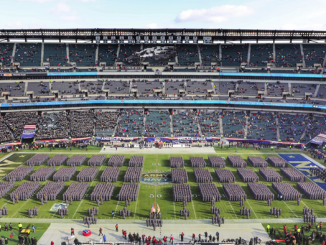 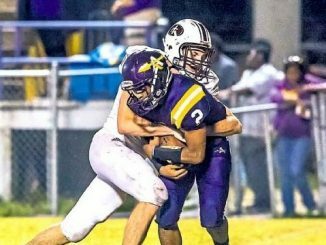 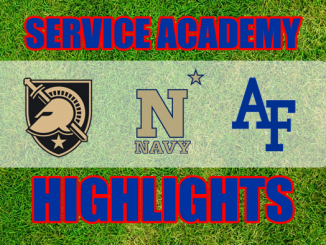 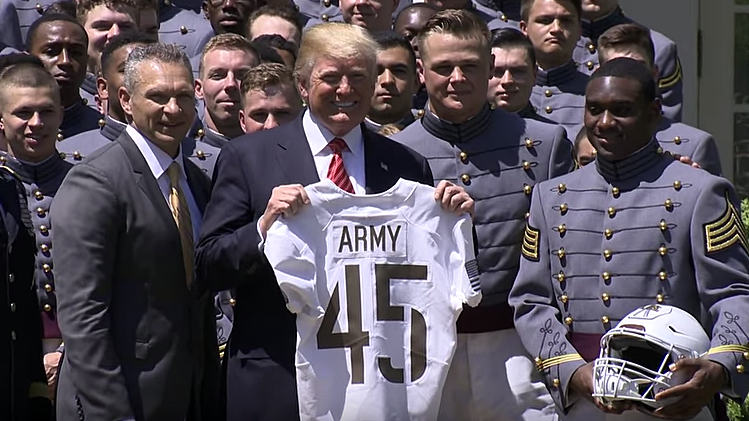 Everything to do with Army football including Black Knight game previews, reviews, report cards, prospect recruiting, coach and player interviews and more. 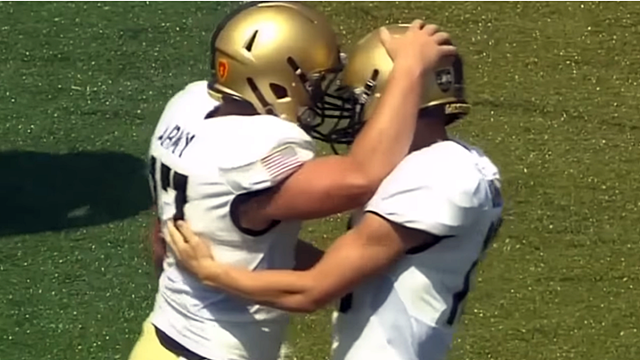 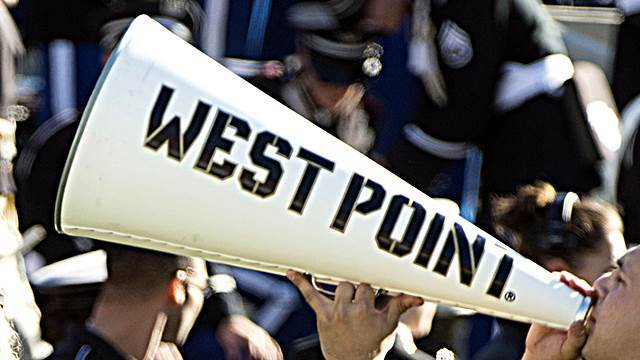 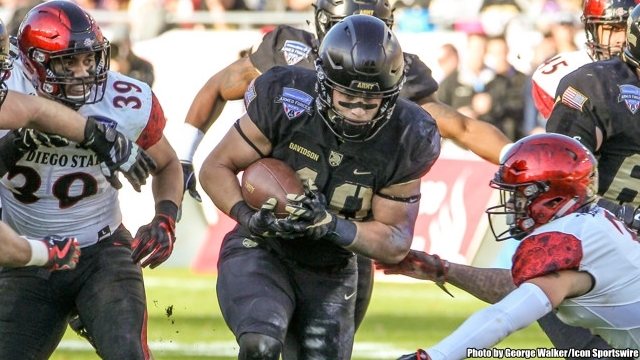 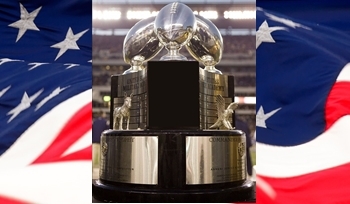 Army football visits Duke on Friday in Durham, N.C. 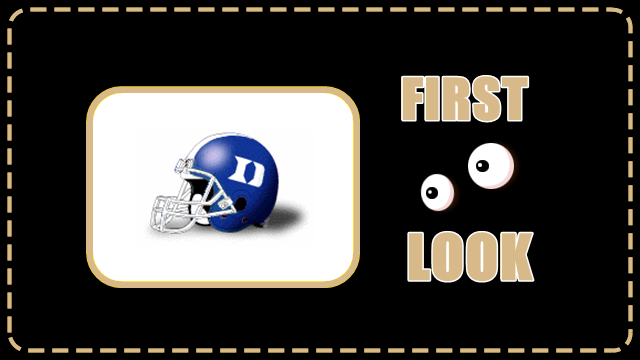 Here is your first look at Blue Devils.